The team at Smile Place Dental can design a smile makeover that will transform your appearance and your quality of life. The importance of your smile cannot be overstated it’s the first thing that many people will notice about you, can leave a lasting impression on strangers and friends alike, and plays a key role in your confidence and self-esteem. Improving your smile is one of the greatest investments that you can make. The team at Smile Place Dental can design a smile makeover that will transform your appearance and your quality of life. We design our treatment plans around each individual’s needs, and no two smile makeovers are the same. This commitment to personalised treatment allows us to deliver great results. 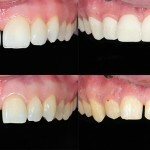 Veneers:Veneers are a popular cosmetic dental solutions at Smile Place Dental. ?With veneers, our dentists can reconstruct stained, chipped or crooked teeth into a perfect smile in just a few visits. And the best part of veneers, They appear completely natural sparkling just like healthy tooth enamel. Crowns, Bridges & Implants: Are different options our dentists at Smile Place Dental may discuss with you as part of your treatment to improve your smile. Teeth Whitening:By eating foods that are artificially coloured, drinking coffee, tea, wine and smoking teeth can become yellow and severely stained. This will negatively impact your appearance and can even make you look unhealthy. 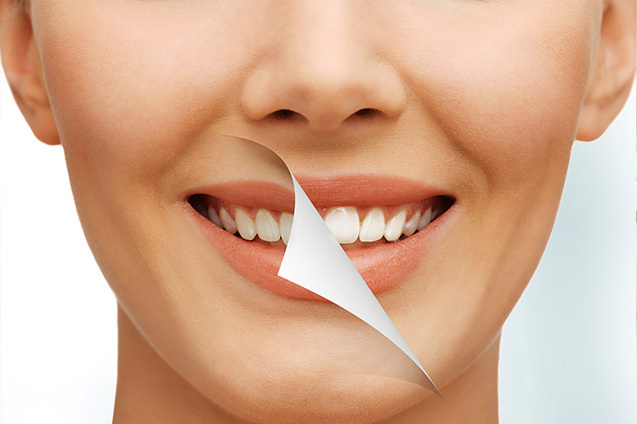 Our staff at Smile Place Dental can have your teeth whitened to remove the stains. Bonding: Dental bonding is a great way to quickly and affordably repair small imperfections on teeth. In a way, bonding is like a simplified version of a veneer or a crown. While it can’t withstand the kind of abuse that those solutions can, bonding works well in a variety of situations. Chips and Scratches:Come see us at Smile Place Dental to repair minor imperfections such as chips and scratches. General Dentistry:At Smile Place Dental, a range of general dental services are available, and are all performed by professional, caring staff. At our comprehensive general dentistry practice, we aim to create lasting personal relationships with our patients as well as help them maintain excellent oral health. Our dentists have a wide range of experience and training in general and modern dentistry, which is why we provide such a large variety of restorative and cosmetic dental services. Our staff is ready to help with all your dental needs.